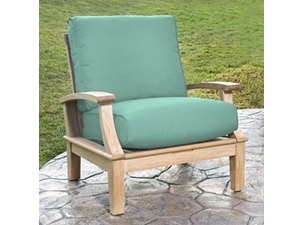 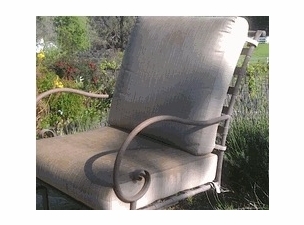 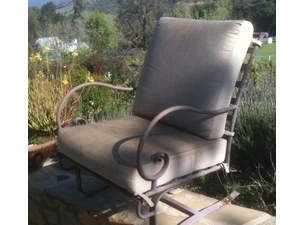 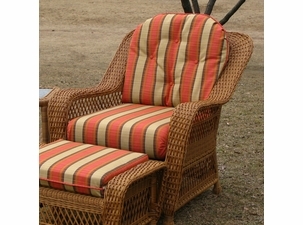 Find great replacement cushions for chairs and rockers in this section. 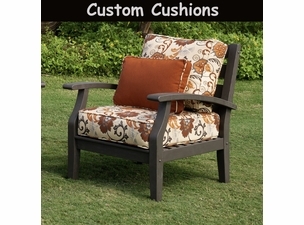 All cushions are made in the United States & ready for you to enjoy on your furniture the moment they arrive! 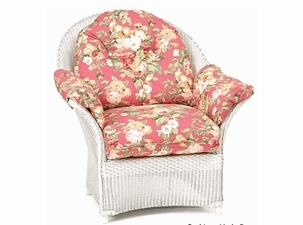 Rejuvenate the look of your decor with brand new chair cushions in over 100 fabric styles. 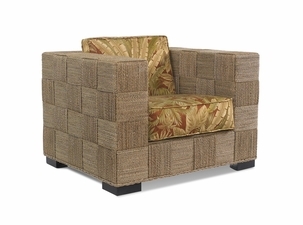 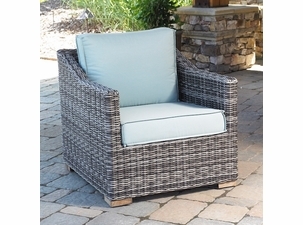 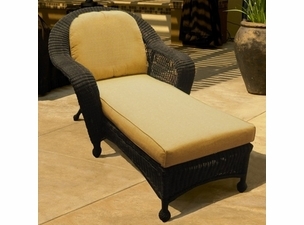 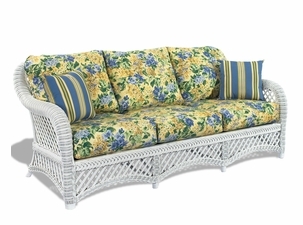 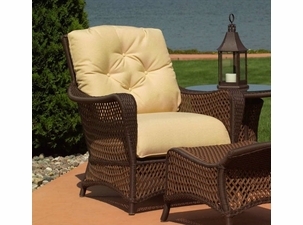 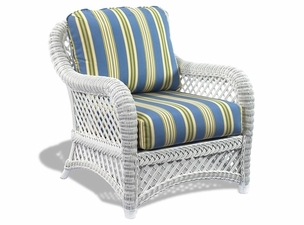 Wicker Paradise offers plush seating cushions designed for comfort with the latest and greatest fabric selections. 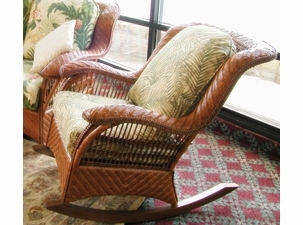 We offer the looks necessary to achieve the stylish living space you have always dreamed of. 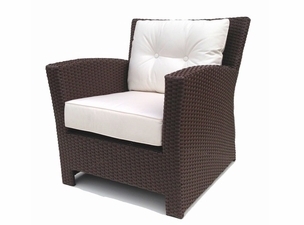 No need to hesitate, a fresh start is just a click away! 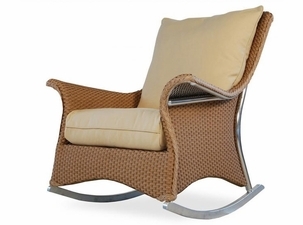 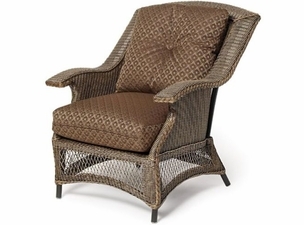 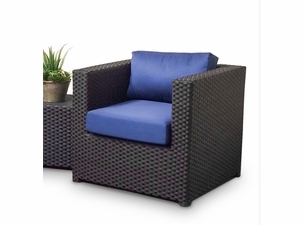 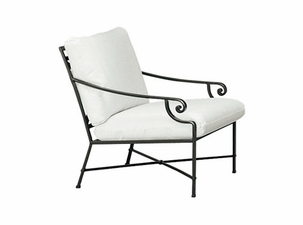 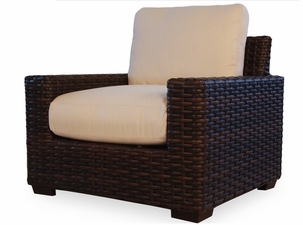 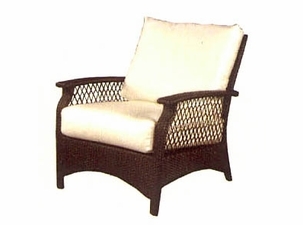 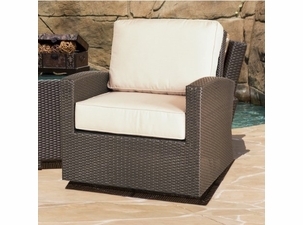 Wicker furniture is made of dense materials supported by an aluminum frame. 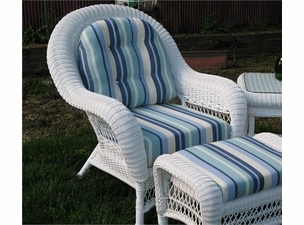 They are comfortable to sit in, but cushions will add more back support. 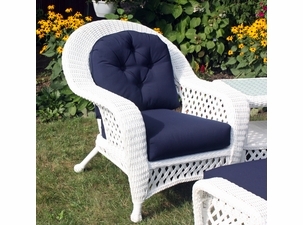 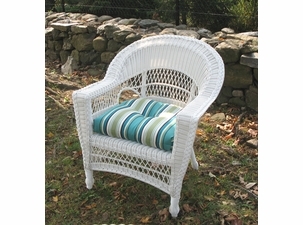 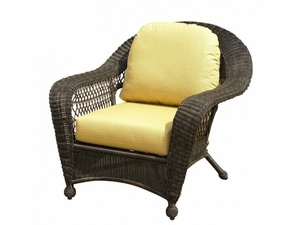 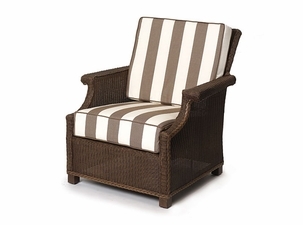 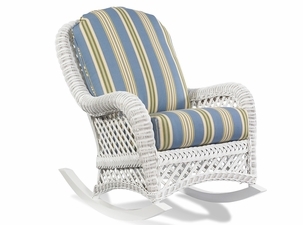 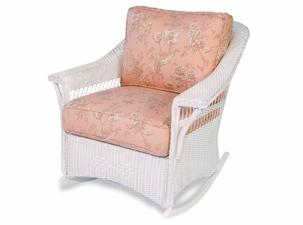 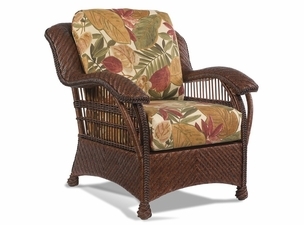 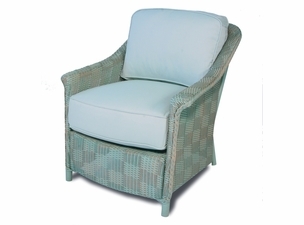 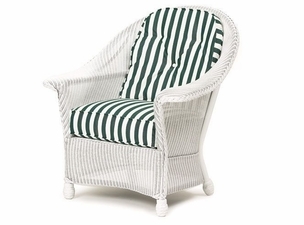 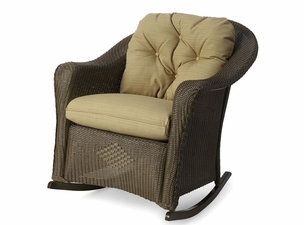 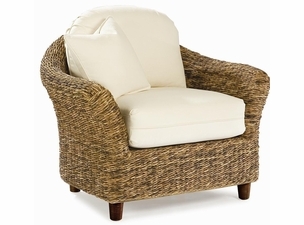 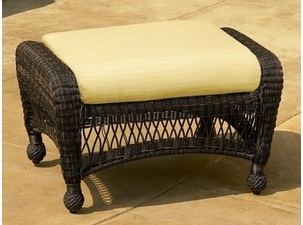 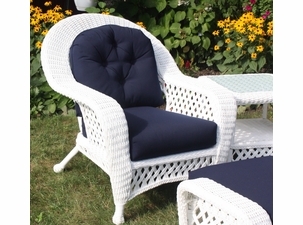 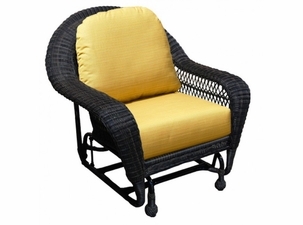 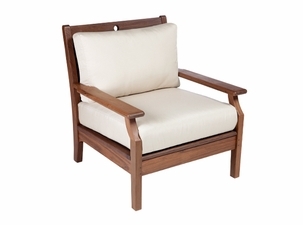 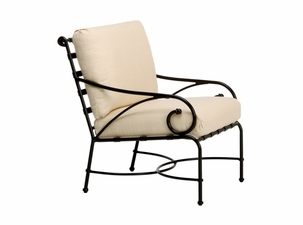 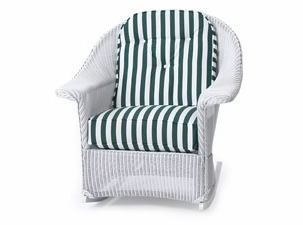 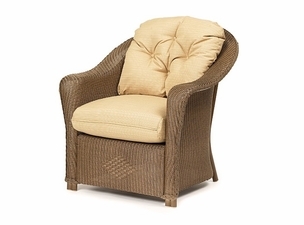 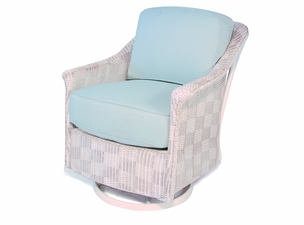 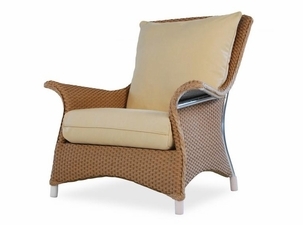 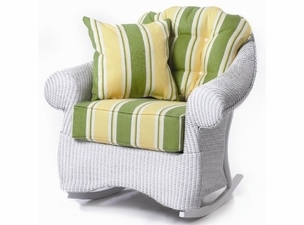 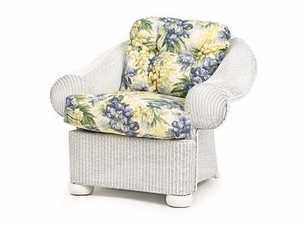 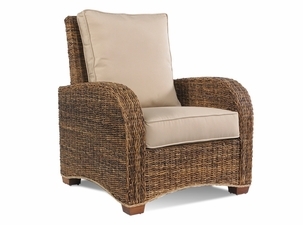 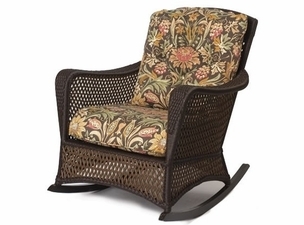 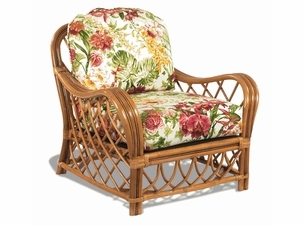 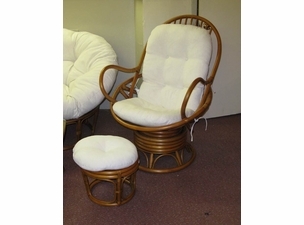 Thankfully, we carry an extensive line of the finest wicker chair cushions available. 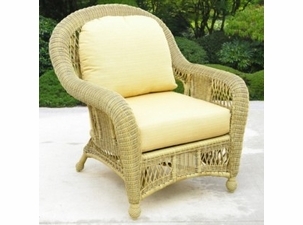 We even have cushions treated for outside wicker furniture use. 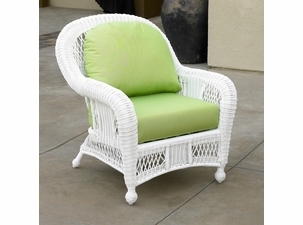 We understand how difficult it can be to find the right cushion for your style, chair, and even your comfort level. 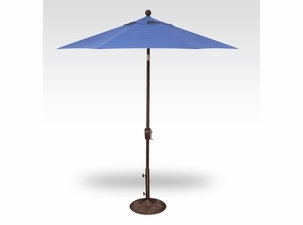 But now you don’t have to sacrifice one to have the other. 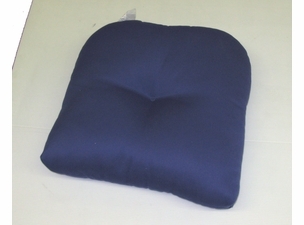 All of our cushions were created with you in mind, and we only stock the best brands of cushions there are. 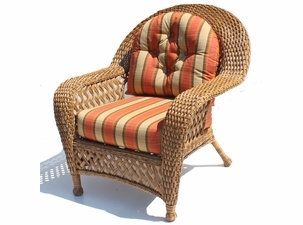 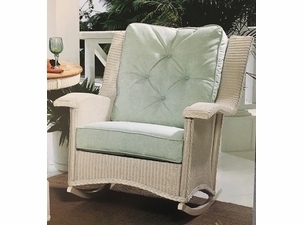 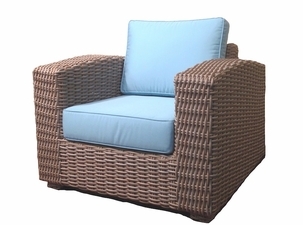 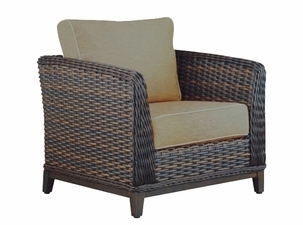 Most of our wicker chairs are used for outdoor entertainment and for this reason we offer chair cushions that can be used both outdoors and indoors. 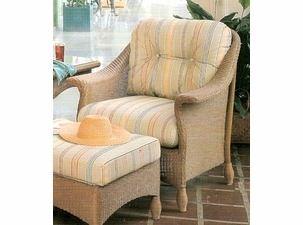 Many of our patterns are water resistant which prevents mold build up. 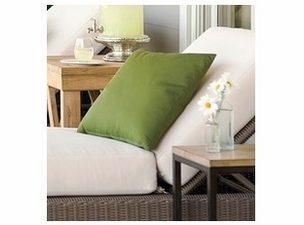 Although, it is still a good idea to bring you cushions inside during tumultuous weather. 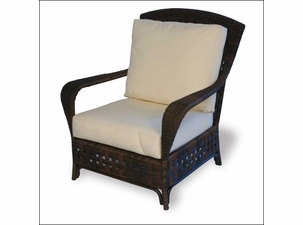 If you have shopped for wicker cushions and are still unsatisfied with the products you’ve found then consider our inventory! 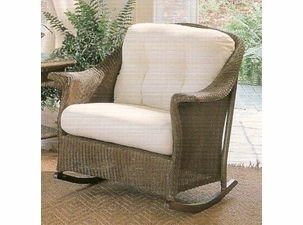 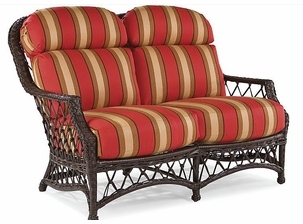 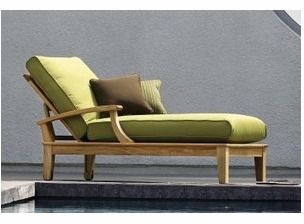 We have the most attractive cushions for your indoor wicker chairs or patio furniture available. 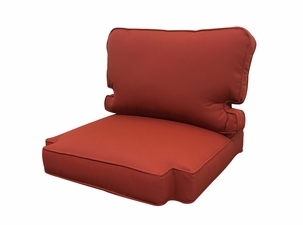 Over time, the support of your cushions will fade. 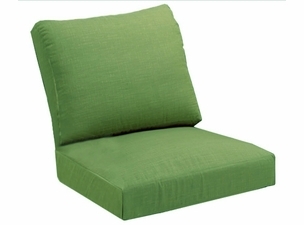 Hours of sitting and entertaining on your cushions breaks down the fibers inside of them and causes them to sink lower and lower. 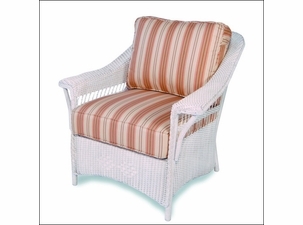 But you no longer have to sit on flat cushions, shop around in our inventory to find the right pattern and style for you. 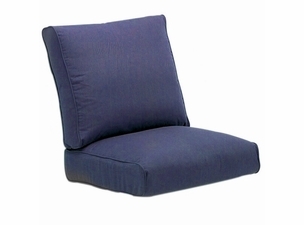 Of course, your budget is equally as important and for this reason we regularly offer sales to our customers on our cushions. 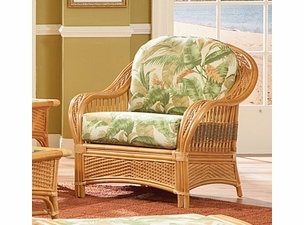 Take a look around and discover the perfect fit for your furniture.